If Readily Available Safety Technology Could Help Reduce the Increasing Number of Deadly Tractor Trailer Accidents, Why Is It Not Being Mandated? Semi-trucks accidents and other large truck accidents are killing roughly 4,300 people a year in this country, and the number is increasing. Since 2009, deadly tractor-trailer accidents are up 28%. Crash-avoidance technology is becoming more common place in passenger vehicles with 41% of new cars using collision warning systems with automatic braking. In fact, car manufacturers and the National Highway Traffic Safety Administration have agreed to a regulation that requires this technology be in all passenger cars by 2022 and in trucks by 2025. Yet, there is no such mandate for tractor-trailers and other large trucks. Why? Well, it is not for lack of asking for it. 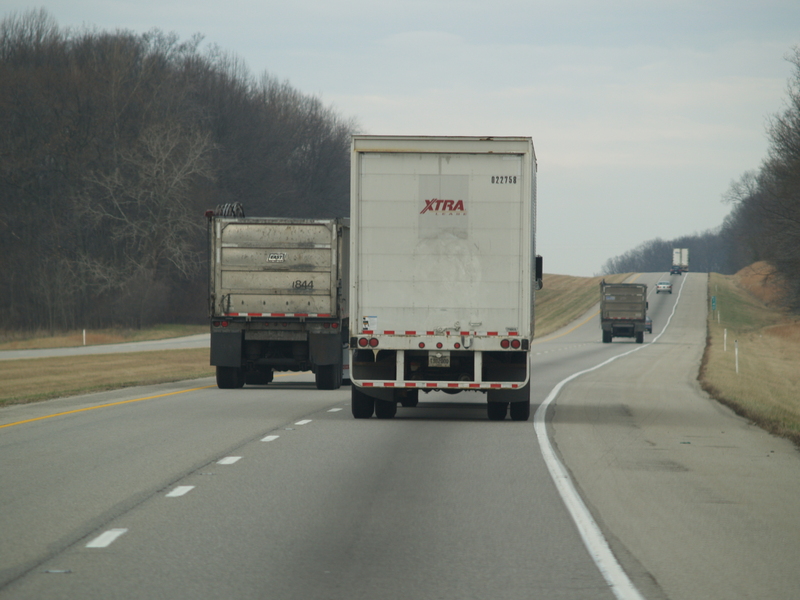 In fact, since the late 1990s, the National Transportation Safety Board has asked the National Highway Traffic Safety Administration on at least ten (10) separate occasions to require crash avoidance systems in all heavy trucks. Collision avoidance systems use cameras and radar or similar technology to sense an impending impact. If the driver does not hit the brakes quickly enough, then the system takes over for the driver and activates emergency braking. The technology can help avoid a collision altogether or, at a minimum, decrease the severity of the crash due to earlier pre-impact braking. The likely reason this important safety technology is not mandatory is that trucking lobbyists have killed the attempts at a mandate. The Owner-Operator Independent Drivers Association has expressed concern about the cost of adding the technology to vehicles as well as skepticism about the technology working. The Association’s President, Todd Spencer, has been quoted saying: “We don’t know whether this stuff really works.” But, those trucking companies who have already voluntarily implemented the technology in their fleets have already seen the technology can prevent 7 out of 10 rear-end truck collisions. And even when collisions do occur, they are finding the wrecks are less severe in both injuries and property damage. Most likely, the cost of implementation would be more than covered by the savings in accident costs. The Insurance Institute for Highway Safety believes the crash avoidance technology could prevent 40% of rear-end collisions. And again, even if a collision still occurred, it would be minimized. With death tolls rising, the trucking industry should not be allowed to regulate itself in this important area, so contact your Congressional representatives and ask them to mandate this technology in all tractor-trailers and large trucks. Refusing to implement this technology that could save lives and avoid serious injuries is simply irresponsible.